Helping to restore the gift of sight is a gift all in itself. It is a privilege with which literally thousands of our patients have entrusted our surgeons. Through years of training and experience, our surgeons are proud to bring the most advanced surgical techniques to Bremerton, Port Orchard and the entire Kitsap Peninsula. Our doctors, surgical facilities and surgical team give our patients the uncommon combination of safety, technical efficiency and precision in a very warm, inviting and caring setting. It is just one the many reasons the people we have served give us a special gift, time and time again; Trusting us with the care of their friends and family members through their referrals. Cataracts are caused by a variety of problems; in most cases they are due to the natural clouding of the lens inside of the eye. They eventually occur to some degree in most people. The earliest symptoms are often glare from oncoming headlights while driving at night, difficulty reading and/ or more trouble with fine, close work. Helping to restore the gift of sight is a gift all in itself. It is a privilege with which thousands of our patients have entrusted our surgeons. Through years of training and experience, our surgeons are proud to bring the most advanced surgical techniques to the entire Kitsap Peninsula. Our doctors, surgical facilities and surgical team give our patients the combination of safety, technical efficiency and precision in a very warm, inviting and caring setting. 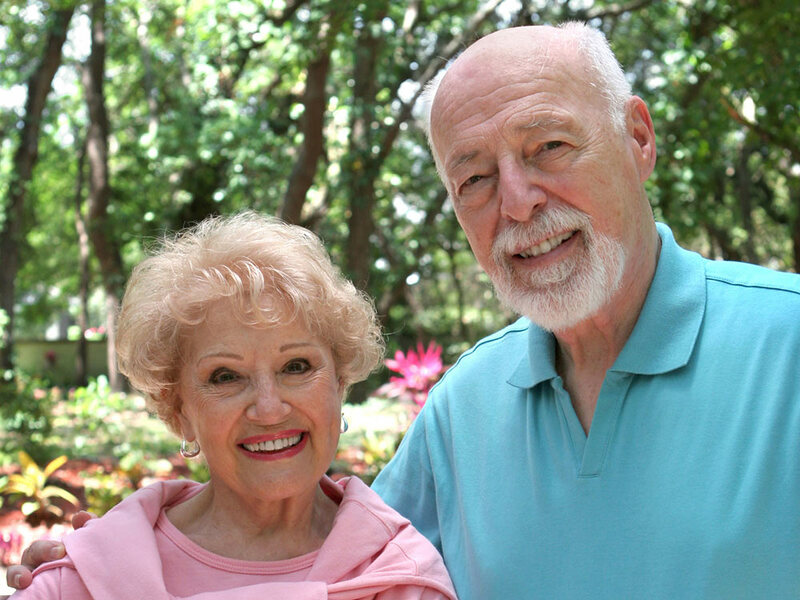 Cataract surgery is an outpatient procedure performed in our outpatient surgery center. It usually take about 20 minutes to perform the surgery. Most people do not have pain during or after the procedure. The natural lens is removed through a tiny incision and an artificial intraocular lens implant (IOL) is put in its place. Most feel that it is a very comfortable experience. Is it possible to decrease my dependence on reading glasses with cataract surgery? Absolutely. Our surgeons have helped hundred of cataract patients attain freedom from their reading glasses. There are a few options when considering being independent of glasses. Through advanced techniques or state-of-the-art multifocal IOLs we can lessen the need for glasses for some after cataract surgery. I have a lot of astigmatism. Can anything be done about that? Certainly. With the use of specialized techniques and with astigmatism correcting artificial lens implants, our surgeons can help most people with a wide ranges of astigmatism. My current eye doctor does not perform cataract surgery. Can I still have my surgery performed by your surgeons? We work very closely with many local providers to make your experience and follow up as seamless as possible. After your immediate follow up period, you will return to the care you have come to enjoy and trust with your local eye doctor. 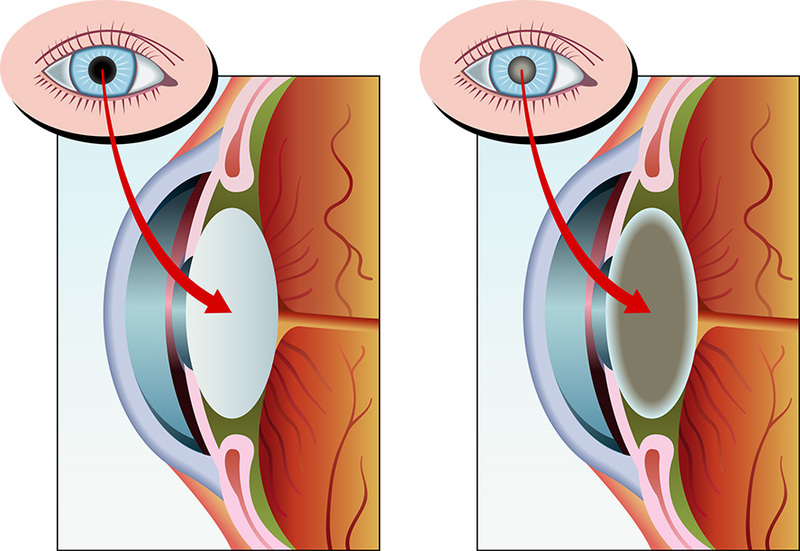 Intraocular lenses, (also know as “IOLs”), are the artificial lenses that we implant on the inside the eye to replace the optical power of the natural lens that is removed during cataract surgery. Recently, many types of IOLs have been introduced to help with many types of vision problems, and now, more than ever, patients are becoming more involved in selecting the type of IOL that might best suit their needs. Learn more on our Intraocular Lenses page.